The spa town of Matlock and the surrounding Peak District are amongst England's most popular holiday destinations. No wonder, then, that Matlock holiday cottages are amongst the most popular places to stay in England. Matlock is an inviting town, whether you like to eat out, window shop or just stroll and admire the architecture. There are plenty of tea shops and cafes to take the weight off your feet for a while and the many little shops just invite some leisurely browsing. There's cycling and hiking almost from the door, or you could indulge your love of history by visiting Kedleston Hall, Chatsworth House or the plague village of Eyam. Whatever you're planning for your holidays, whether you like your vacation to be energetic or quiet and relaxed, Matlock holiday cottages provide an excellent base to explore the Peak District. And whether you want a cosy, romantic retreat for two, or a property large enough for a get together of the whole clan, there will be Matlock holiday cottages to suit. 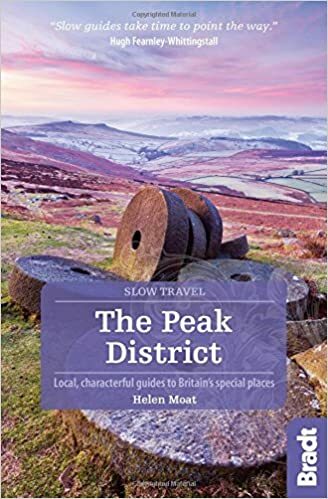 For more holiday ideas, and holiday cottages in other parts of the Peak District, please go to this page.